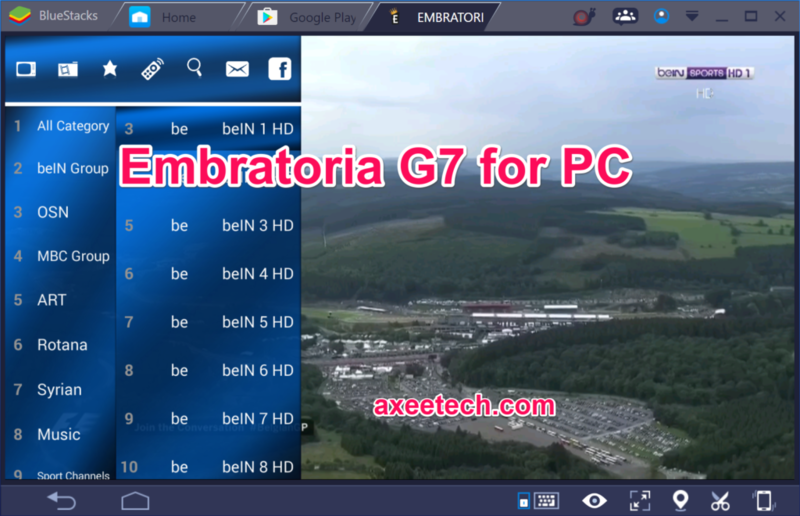 Here we are with 5 Best IPTV Latino Alternatives for all version of Windows, either it’s Windows XP, Windows 7, Windows 8, Windows 10 or even some working for the Mac OS. With increasing number of IPTV Providers ( Internet Protocol Televison) around the world. More people are turning to this brand new transmission of TV programs in Digital format. All you have to do is get a stable and High speed internet and Download IPTV Player on your device and here you go. You can have Cable TV Network anywhere you want. 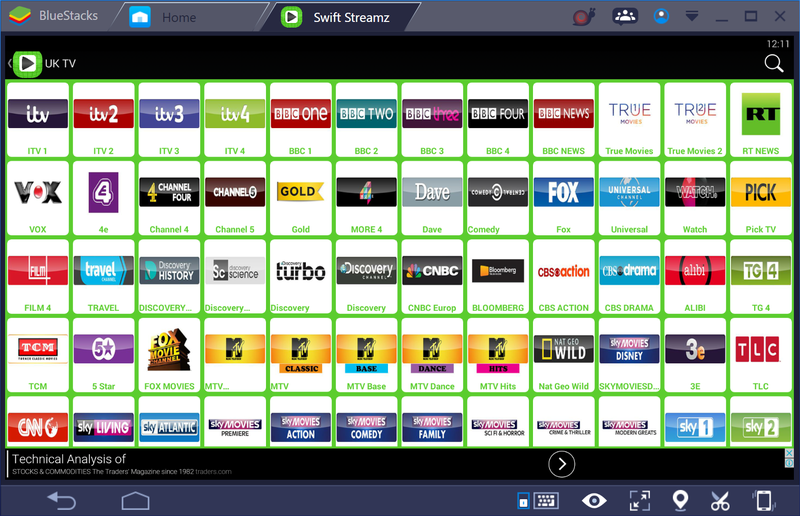 We have previously posted the list of best IPTV Players for Windows, mostly compatible m3u players. Now we are back again with the list of Best IPTV Latino Players Alternatives which you can download on your Windows desktop or laptop computers. Some of these IPTV Player can be downloaded on Apple devices with Mac OS as well. The IPTV player Latino is a free Android app which lets you stream internet television on your smartphone device Featuring channels such as ITV, ITV2 and Channel 4, IPTV Player Latino has access to the shows you want to watch when they air live. Users have the ability to choose the quality level, sort lists by category or alphabetically and search in real time to find the content they want to see. With a customization interface featuring more than ten different styles, users can display their viewing options the way they please. For Spanish-language viewers, IPTV Player Latino is the internet protocol television app of choice. So here is the list of all alternatives to IPTV Player Latino for Windows PC: These are the best players for watching top Cable TV Network channels for free on your Android or Windows devices. These simple tv app player for Windows PC can run any type of M3u files, or playlists coded as m3u playlists. 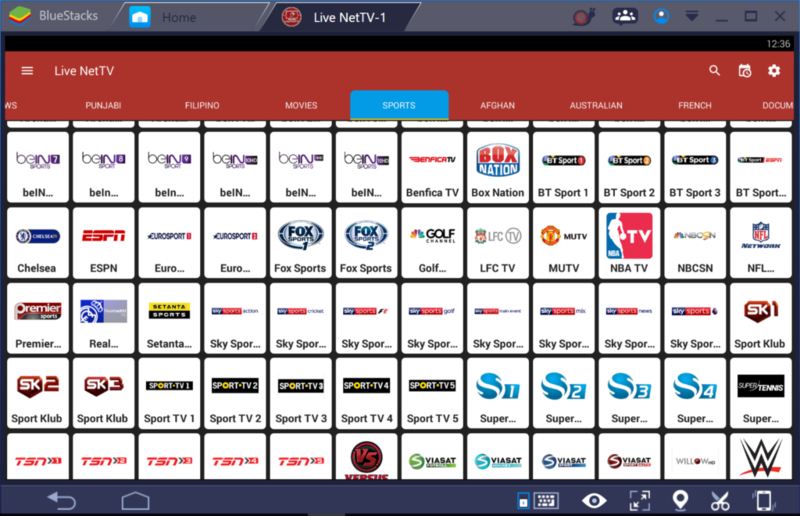 These are the best working apps that will help you watch Free IPTV Latino Player Alternative Internet TV on your PC Windows. Beside this there are tons of other apps but those are not as stable as the above mentioned apps. 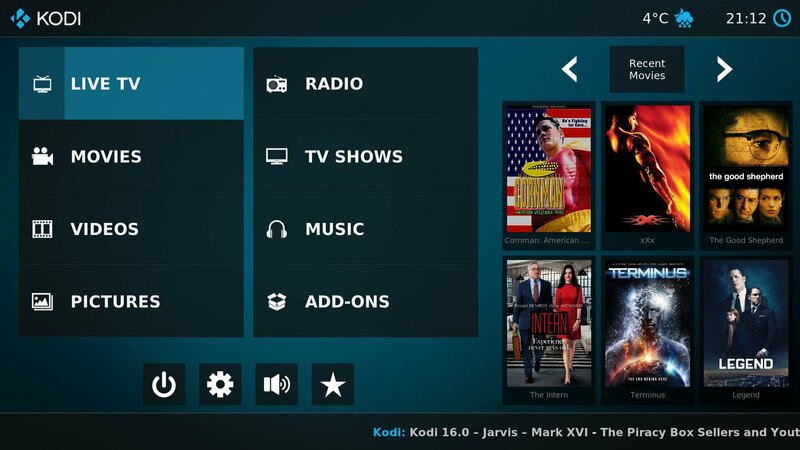 The list includes JLC Internet TV, Readon TV Movie Radio Player, SopCast, TVUPlayer and Online TV Player, But these software are pricey and most of them are not even updated for years. So better try new ones given above.